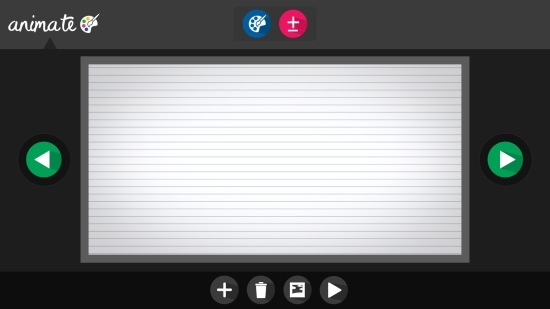 Create Animate is a free Windows 8 Drawing app that lets you draw images and animate them to have fun. The app enables you to make free-hand drawings and gives them an animated effect with a single click. 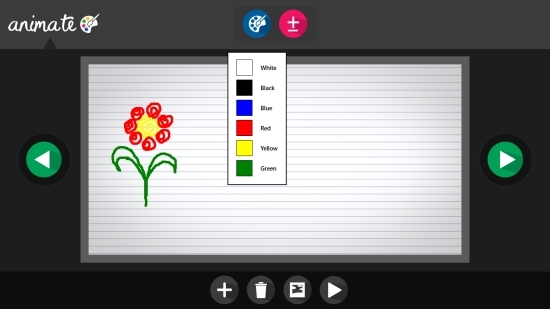 This free Windows 8 drawing app is simple to use and has a clean interface. You can select colors from the color palette. The pixel scale allows you to select thickness of pencil stroke from 1 to 6. You can make multiple drawings on the canvas and also choose a background for your canvas to make drawings. Create Animate is freely available in Education category of Windows Store. Use the link given at the end to view and download the app from Windows Store. 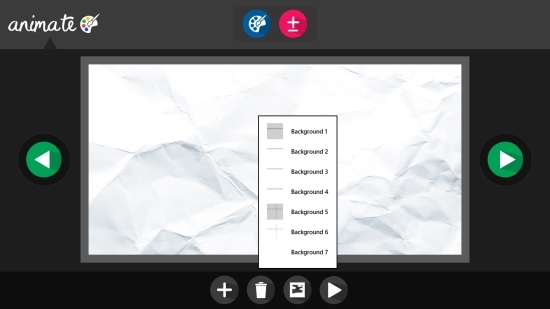 Create Animate is a single screen app with all the options displayed around the drawing canvas. On top of the drawing canvas, you will find options of Color Palette and Pixel Selection. Select Pixel and choose colors from the color palette to make your drawing. Click the mouse and move it to make your free-hand drawing. You can select the background of your canvas before you draw. Once your drawing is complete, click on Play icon displayed on the bottom panel. The image will animate with a blinking effect. If you draw multiple images, all your images will blink in sequence. Also try: Pixel Mixer, Paint Drops. Create Animate is a nice drawing app, capable of giving an animated effect to your drawings. You can make multiple free-hand drawings. However, you can’t save these drawings in the app or on your system; otherwise, it’s good, and a fun app for small children. Do give it a try and share your feedback in comments.